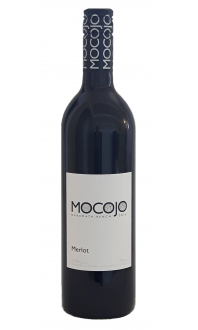 Sorry, MOCOJO Winery does not ship wine to United States. 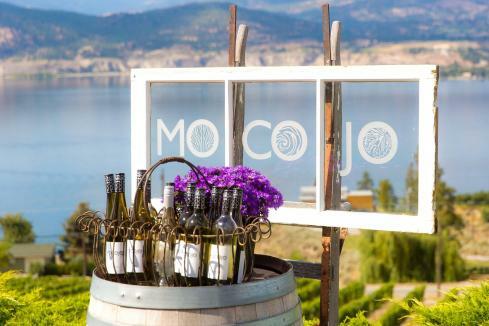 MOCOJO Vineyard was planted on the Naramata Bench over three decades ago. 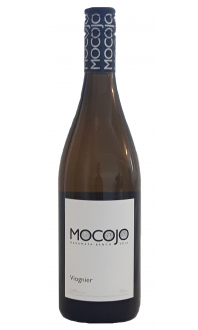 Our vines have grown deep - drawing out the essence of the rich soil. Bathed in the west facing sun and its reflection off Okanagan Lake, the grapes achieve perfect ripening. 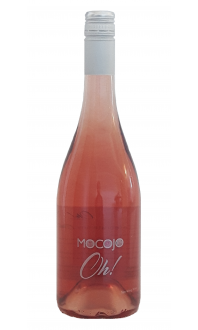 Every stage in creating our wine is nurtured by hand, from spring pruning through harvest to bottle. 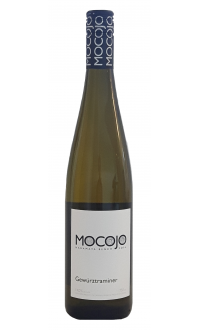 MOCOJO wine represents the fruit of our labor.